According to a LinkedIn page that has since been removed, Zhang was employed as a Hardware Systems Engineer at Apple. He took paternity leave in April after the birth of his child, and travelled to China. When he returned to Apple, to said that he planned to resign. However, security checks showed that he had visited Apple’s campus while on leave, and had run “extensive searches of secret databases” to download important files. It’s not clear how he planned to use these. Zhang faces a possible 10 years in prison and a $250,000 fine. Apple is rumored to have a team of hundreds of engineers working on self-driving car technology, although it’s not yet clear what Apple hopes to do with this. 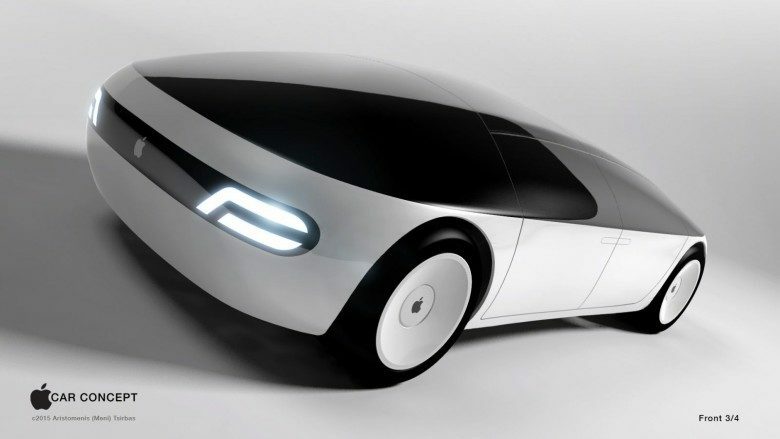 Initially, Apple supposedly planned to build a car from the ground up. Those ambitions may now have changed to building only the underlying navigation system for a self-driving car. While Apple hasn’t spoken publicly about its plans, there is evidence to support the speculation. This year, it published an online research paper describing how neural networks can be used to help improve accuracy in Lidar technology, often used in autonomous vehicles. Apple also has the second largest fleet of self-driving test cars in California — with at least 55 self-driving vehicles currently being tested on public roads. Apple lags only behind GM Cruise, which has 104 test vehicles on the road. As you’d expect for a company the level of Apple, industrial espionage is a constant threat. Over the years, it has taken numerous steps to improve secrecy among those familiar with its plans — including hiring teams of undercover security officers and slapping manufacturers with multimillion-dollar fines if they don’t do enough to protect Apple’s plans. Earlier this year, Apple warned its employees about the serious consequences of leaks — in a memo which promptly leaked. During Steve Jobs’ tenure at Apple, one tactic employed to root out leakers involved a so-called “canary trap” in which people were purposely fed different pieces of erroneous information to see whether they emerged in the press or elsewhere.